During the first public hearing on proposed amendments to Cobb’s 2019 Code, changes were proposed to the way members of the Cobb County Board of Ethics are chosen. The seven members of the board in the current code are chosen, one representative each, by the Bar Association, homeowners associations from commission districts two and three, homeowners associations from commission districts one and four, the county Board of Elections and Registration, the Board of Commissioners, county employees, and the county Civil Service Board. The proposed ethics code would assign the appointments to the Board of Commissioners, the county Sheriff, the county Solicitor General, the Chief Judge of the Magistrate Court, the Chief Judge of the Probate Court, the Tax Commissioner, and the Clerk of the State Court. The ethics board members would serve until the end of the term of the official who appointed them. 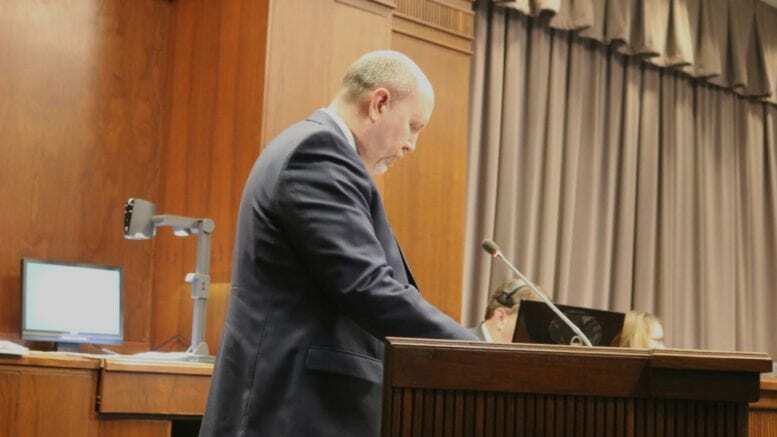 He said as a result of the decision Cobb County’s attorneys began looking at whether the Cobb code ran counter to the court’s decision, and identified seven elected positions within the county to make the appointments. He said Cobb County Superior Court was not given an appointment because if an ethics case landed in court it would be heard in Superior Court, which could pose a conflict of interest. The purpose of the Ethics Board is to receive and hear complaints of violations of standard required by the Ethics Code; make investigations as it deems necessary to determine whether any person has violated the Ethics Code (but only after the affirmative vote of at least four (4) members of the Ethics Board have voted to conduct the investigation); to take such action as provided by Ethics Code and as deemed appropriate due to any violation of Ethics Code; make proposals or recommendations to BOC for adoption of amendments to Ethics Code; to issue advisory opinions as provided in Ethics Code. 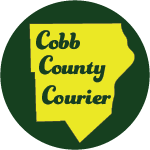 The second public hearing on amendments to Cobb’s code will be held on February 26, 2019 at 7:00 p.m.
Be the first to comment on "GA Supreme Court ruling prompts changes to selection of Cobb ethics board"